Thank you for playing MOBIUS FINAL FANTASY. 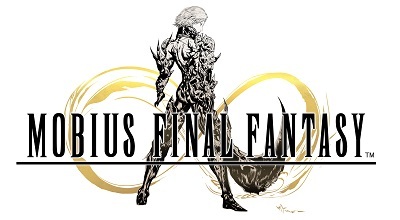 MOBIUS FINAL FANTASY will undergo maintenance and will be unavailable at the time below. *The estimated completion time is subject to change. We hope you continue to enjoy playing MOBIUS FINAL FANTASY!